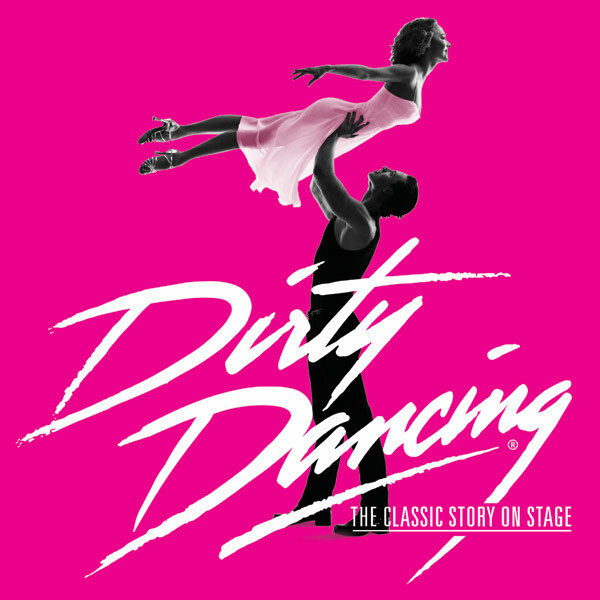 Dirty Dancing - The Classic Story on Stage is an unprecedented live experience, exploding with heart-pounding music, passionate romance and sensational dancing. Seen by millions across the globe, this worldwide smash hit tells the classic story of Baby and Johnny, two fiercely independent young spirits from different worlds who come together in what will be the most challenging and triumphant summer of their lives. Featuring the hit songs, “Hungry Eyes,” “Hey Baby,” “Do You Love Me?” and the heart-stopping “(I’ve Had) The Time of My Life.” London’s Sunday Express says, “This crowd-pleasing stage adaptation hits the jackpot!” Don’t miss your chance to see this record-breaking live theatre sensation. You’ll have the time of your life!